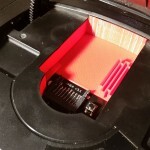 The Rhea and Phoebe devices are SD card adapters that replace the ever failing disc drives in Sega Saturn consoles. These are great devices but they leave a very large space open inside the console meaning you can easily accidentally drop your SD card inside the console and be forced to disassemble it to get the card back. 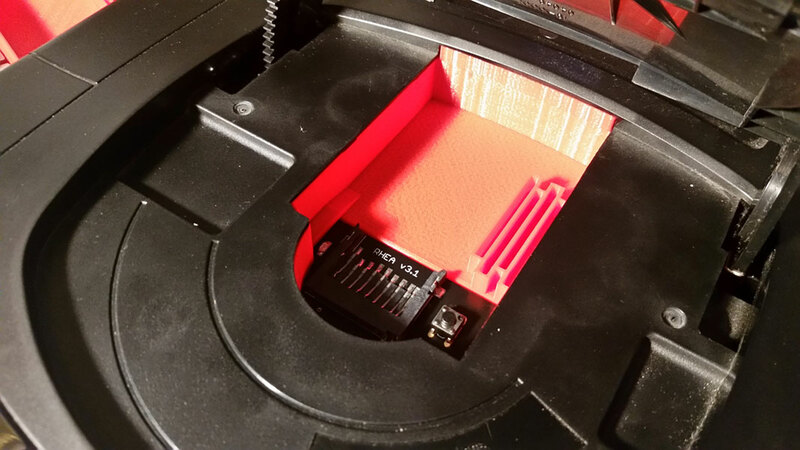 This SD card Tray is designed to fit on top of the Rhea or Phoebe device and seal off the inside of the console making it impossible to drop your SD card inside through an open lid. 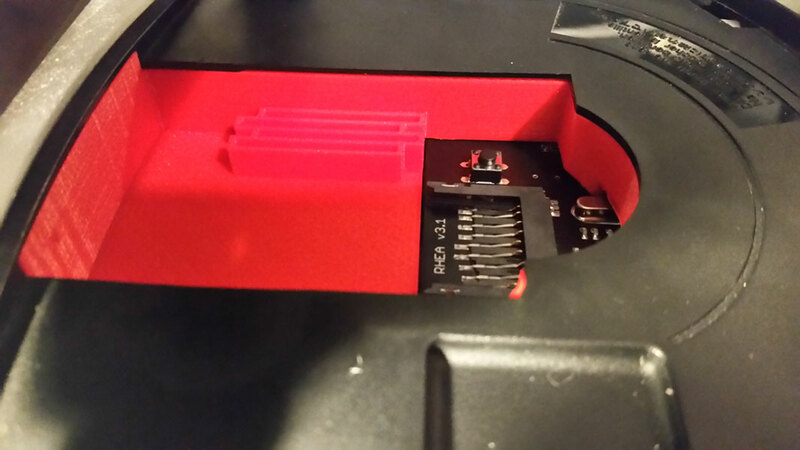 I also included a set of 4 slots to allow you to store additional SD cards in the space available, the slots are staggered to allow easier gripping and they’re placed such that when the lid is closed it will keep them from falling out even if the console is turned upside down. There is a second file available without these slots for people who are not interested in this feature. 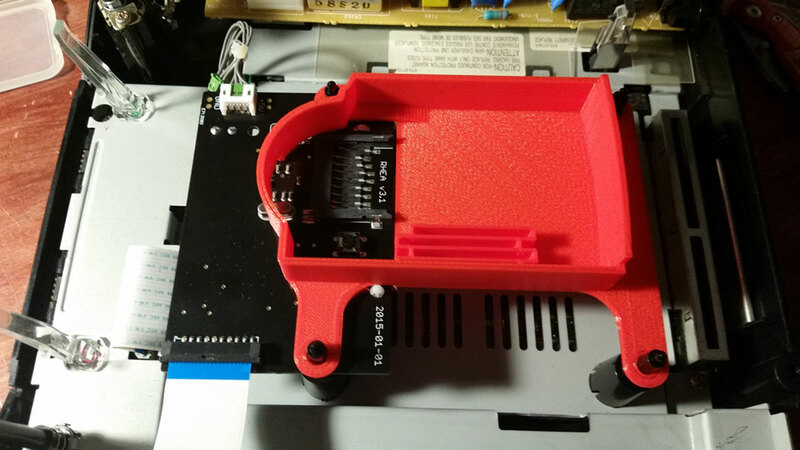 Fitment has been tested and confirmed on VA0 and VA1 console revisions with a Rhea version 3.1. the VA2-VA5 console version that require Phoebe haven’t been tested yet but they should fit as dimensionally they should be the same. 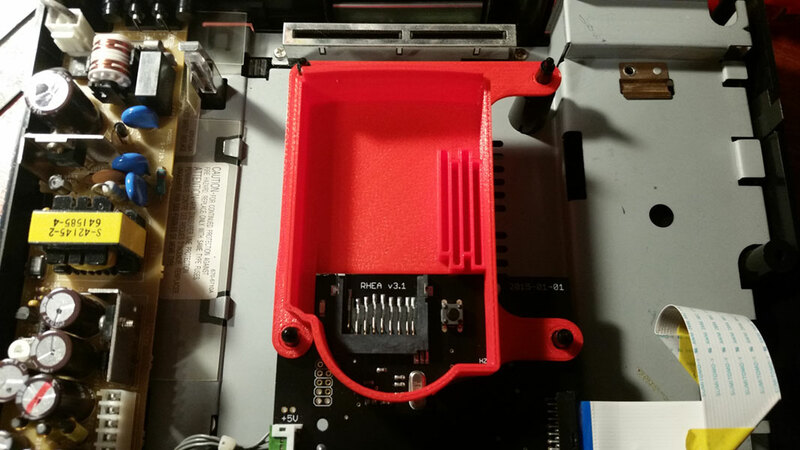 UPDATE: I’ve made a version 2 of this that holds the Rhea/Phoebe unit more firmly in place, offers superior fitment, and better looking SD card holder slots. 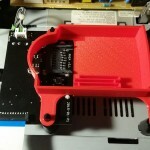 You can download both V1 and V2 on Thingiverse. 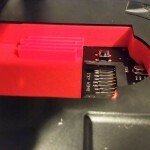 If you don’t have a printer and would like to buy one you can purchase a V2 Rhea/Phoebe SD Card Tray at bit-district.com.